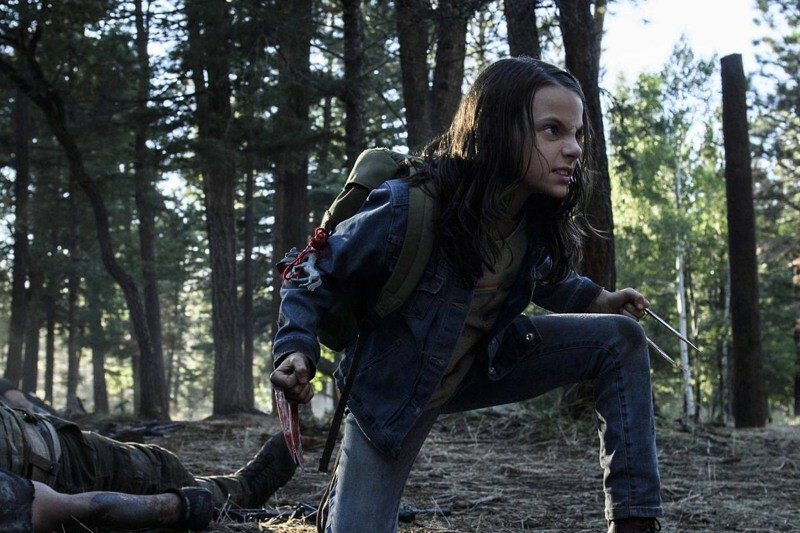 Filming Locations: Where was Logan filmed? The third installment of the saga based on the character of Wolverine (the tenth in the X-Men film series), takes place in the near future. Logan is getting old and tired, and he's hiding from the world with Professor X, who can't control his powers because of Alzheimer. 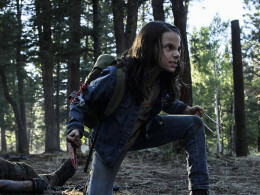 In this decadent context, the arrival of a young mutant called Laura Kinney (Dafne Keen), will spark the action of this story also starring Hugh Jackman and Patrick Stewart. Also were used for filming the High School of Sicily Island and a farmhouse near this small town. The hotel and casino in Oklahoma City was filmed at Harrah's New Orleans Hotel. 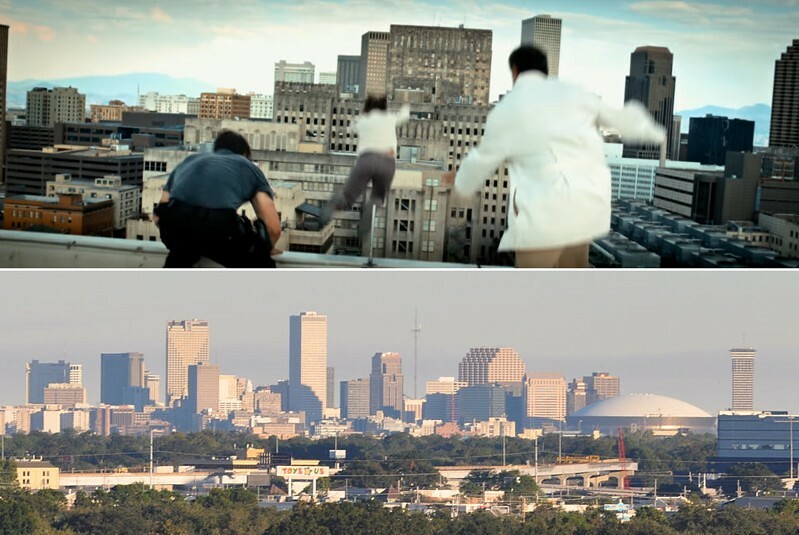 The skyline of Metairie appears in this screencap from the trailer, were the crew was filming in the Aloha Motel. 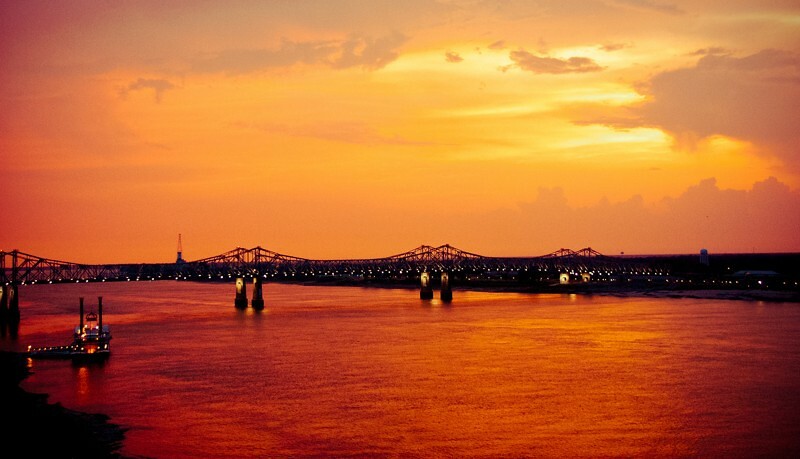 In Mississippi, the team was filming a sequence involving trucks for two weeks, near the small city of Natchez. Eden was shot at the white cliffs of Plaza Blanca in Abiquiu. Some more shooting took place in Albuquerque, Tierra Amarilla and Chama. Can you help to improve this post about the filming locations for Logan? To complete and correct this report, any feedback, info or images that you may have are more than welcome, thank you! 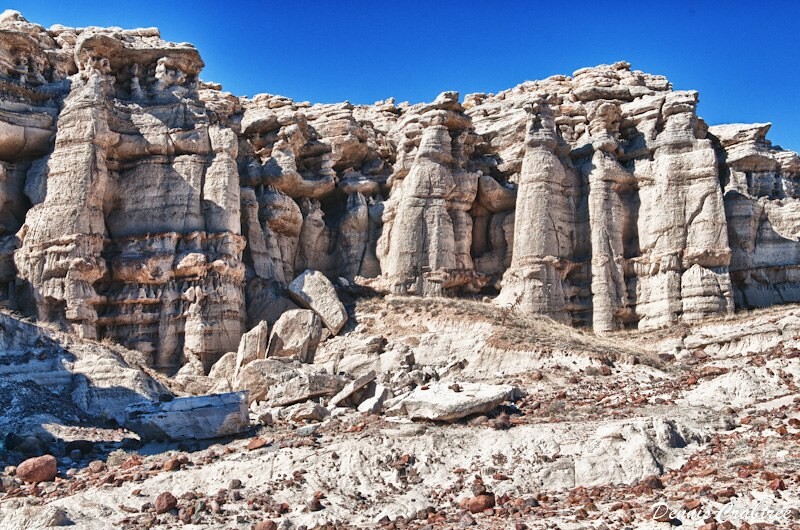 Eden appears to be the area of Abiquiu, NM, as it resembles Plaza Blanca. Near the end, when Laura is looking through the large binoculars, Cerro Pedernal is clearly visible in the frame. Artist Georgia O'Keeffe's ashes were scattered atop this mesa as it was her favorite. Posted by Room 111 Photography 08 April 2017. 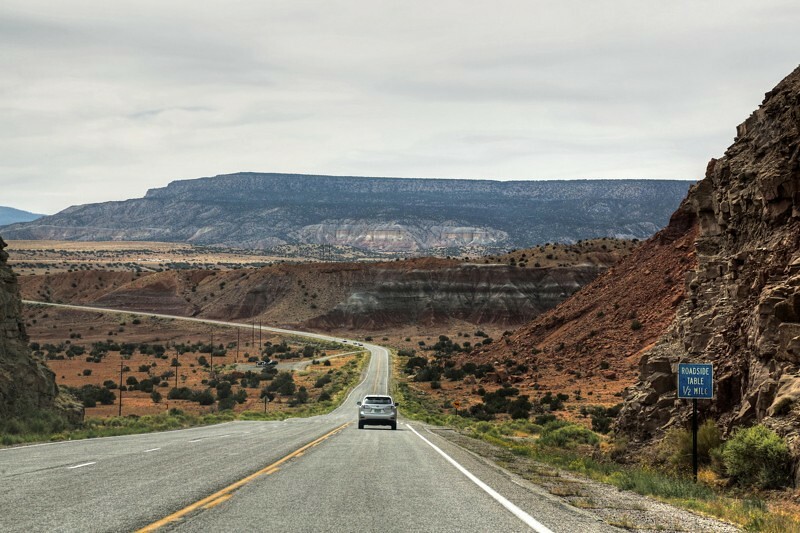 The gas station is the 66 Pit Stop located on the western outskirts of Albuquerque, New Mexico within the boundaries of the Laguna Pueblo reservation. The 66 Pit Stop is also home to one of the best green chile cheeseburgers in New Mexico. The final scenes in the movie had to be in Oregon. I spent 45 days there last summer exploring the entire state and the small body of water in front of the bluffs looks exactly like a place in a state park that I visited. The forest and the entire landscape looks like Oregon to me. The final scene had to be in Northern New Mexico. Oregon is much more green and New Mexico has 4 out of the 5 climates. It was filmed in Chama New Mexico at Corkin's Lodge. Had to make it seem they were coming from the south to the north. The high school looks like the Highland High School in Albuquerque where I went to school. Is the same high school? Yes, it also kept the Highland Hornets name.